Therapeutic HealthWorks, Inc. is conveniently located near downtown Galveston. 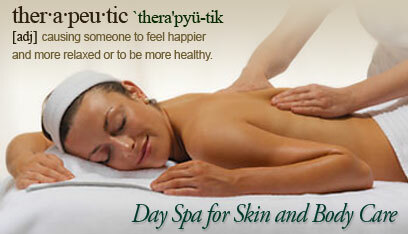 We’re an intimate day spa focusing on therapeutic massage, as well as, skin and body care. Thanks for visiting Therapeutic HealthWorks, Inc.
You deserve the very best, so contact us now and book your Spa Service today! Your body will thank you.